Last year, what got David Walliams into a helicopter, Liam Scholes sent home from school for dressing up like Christian Grey and head teachers all over the country into red, stripy, T shirts? The answer, of course, is World Book Day. The first Thursday in March is as firmly established in the British family spring calendar as trick or treating is in the autumn. The days are getting longer and it’s time for us all, once more, to don our ‘Where’s Wally’ costumes. But why you ask? World Book and Copyright Day was inaugurated twenty one years ago by UNESCO to celebrate the innovative and creative value of books and book publishing. The day chosen for the event was 23 April. In the UK the double booking with a certain St George caused us to ‘go early’ - hence the March start. In fact April 23 had already been identified by Spanish writer, Vincent Clavel Andrés, as el dia del libro. It commemorated the deaths of Miguel Cervantes and William Shakespeare, who, with a mutual predilection for coincidence, both shuffled off this mortal coil on 23 April. The fact that this is the 400th anniversary of their passing makes this year’s World Book Day 2016 spookily significant. We’re celebrating 400 years of the oldest ‘new’ media. When Don Quixote first hit the bookshops of seventeenth century Europe the world changed. This was the first globally accessible combination of new technology and new content. Some would say it hasn’t been bettered. The Adventures of Don Quixote and his loyal servant Sancho Panza pitch an old knight with a head full of ancient romances into the modern world. The content was ground-breaking, but so was the format. The idea of the modern novel, turning the burgeoning technology of printing into a media for mass, cultural entertainment transformed society. Cervantes himself wrote the second instalment in his story to refute copyright infringers who claimed ownership of the story as they penned their own drafts. Today’s copyright laws were forged in the ensuing struggles to balance creative freedoms and moral rights. Another reason for celebrating books is the fact that publishing contributes a whopping 9.7 billion to the UK economy and it employs over 230,000 people. According to the Publisher’s Association, UK publishers’ annual sales in 2013 were £3.39 billion, with sales of physical books falling by 5% and sales of digital products rising 19%. In 2014 of the 184,000 new titles published in the UK, 61,000 were digital. In spite of changes to the industry, the value of physical book exports to the UK Economy is still estimated to be £1.13 billion with the children showing most loyalty to physical books. Books, the publishing industry and the transferrable skills their production engenders are an integral part of the creative economy. Publishing and book selling is both big business and a labour of love. Throughout the UK hundreds of independent booksellers, specialising largely in physical books, maintain the connoisseur’s relationship with the product. Books are not merely successions of 1s and 0s, they’re not even simply lines of words revealing a story. They are, in themselves, works of art. Whether digital or physical, their fonts, their page layouts, their illustrations and, perhaps most memorably, their covers, allude to an alluring essence few of us can resist. Perhaps you are one of the many readers who, before they read a book, smell it. The Institute of Education has shown that reading for pleasure is the most important indicator of a child’s future success. 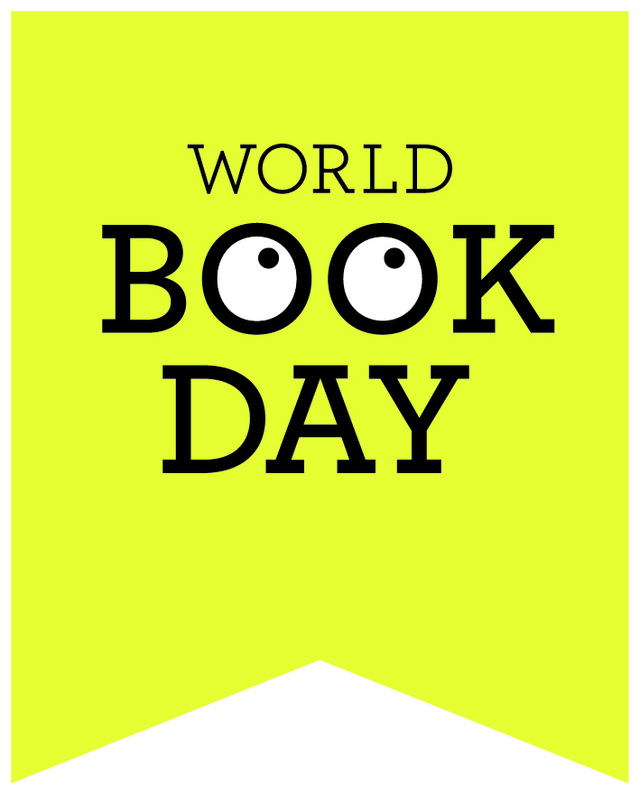 In the UK, the Reading Agency, a charity whose mission is to ‘inspire people to read more’, was central to the development of today’s child focussed World Book Day celebrations. 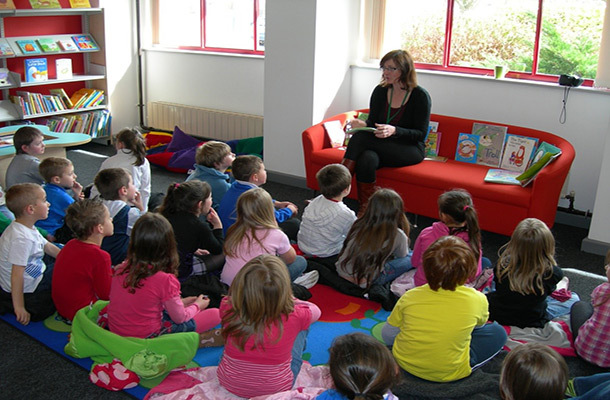 By teaming up with public libraries, schools, charities and businesses the Reading Agency transformed World Book Day from a culturally worthwhile, but rather serious commemoration, into an outpouring of book-inspired creativity which anybody (especially children) can take part in. The aim is not to worship the book…it’s to read it. Charities like the Reading Agency and institutions like our public libraries and schools are the invisible drivers behind our successful creative industries. On World Book Day this year 14 million one pound vouchers will be issued to the UK’s children so that they can all buy a book. All the young readers in the country can begin their journeys towards their own eureka moments thanks to books. As Cervantes demonstrated 400 years ago, the simple act of reading a book for pleasure is the foundation upon which the £100 billion creative industry stands. That’s worth remembering.